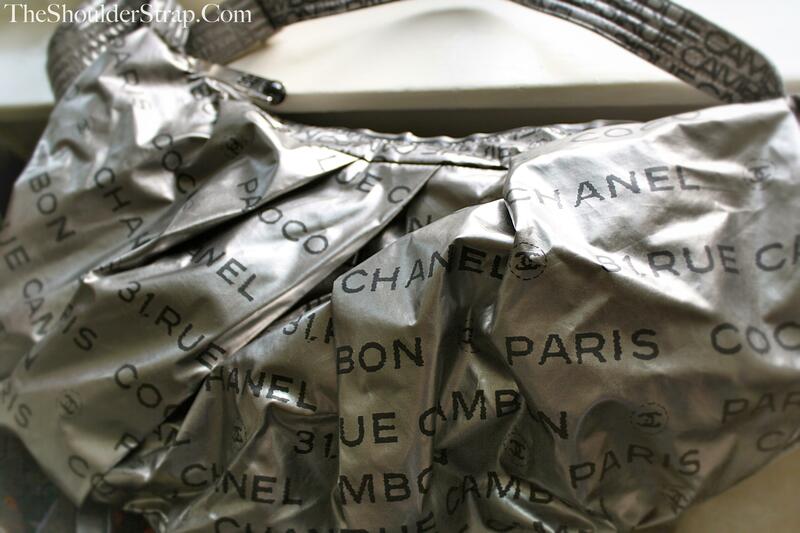 Unveiled in Fall 2008, Karl Lagerfeld gave us the Chanel Unlimited Collection just in time for Christmas! This collection is extremely more casual than the traditional, quilted Chanel we're used to seeing, but is fantastic to channel a street-chic look. With a handy chain for your keys and an interior pouch for important items, this is a practical bag with a look great for summer. What do you think of the Unlimited Collection?